CHARLOTTE, NC, October 20, 2017 - SentryOne, the Charlotte based technology company, has promoted Jason Hall to Vice President of Product. Hall is an 11-year veteran at SentryOne, starting in software development when the company was still in its infancy. Since then, he has worn many hats with the fast-growing firm, including stints in customer support and product marketing. In his new position, Hall will be responsible for developing and leading a strong team of Product Managers and Designers and communicating product vision and strategy to diverse audiences. Hall will continue to promote a product culture that emphasizes delivering value to customers, ultimately producing innovative products of the highest quality in support of the SentryOne mission to improve quality of life for the Microsoft Data Professional. Hall has been described as a passionate, genuine individual. His key interest lies in assisting others in achieving far more than they believe they can. He is a former US Army Paratrooper and has held several industry certifications throughout his diverse 20-year career in IT. He can also often be found dedicating his weekends in support of Microsoft SQL Server training events. 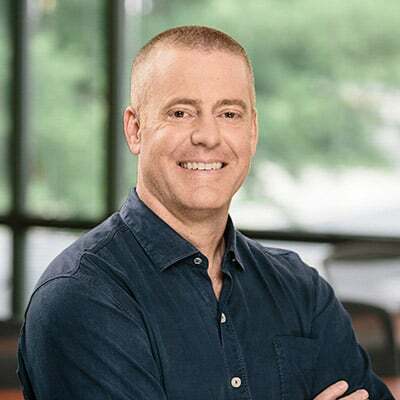 SentryOne is a Charlotte-based tech company whose award-winning solutions empower Microsoft data professionals to achieve breakthrough performance across physical, virtual and cloud environments. Its team includes an unprecedented eight Microsoft MVPs, individuals recognized by Microsoft for their subject matter expertise and community impact. Over the years, SentryOne has developed cutting-edge capabilities to optimize SQL Server performance, including its popular free query tool Plan Explorer. Jason’s ability to execute and motivate has certainly led to his success. We are very fortunate to have him in this new role.